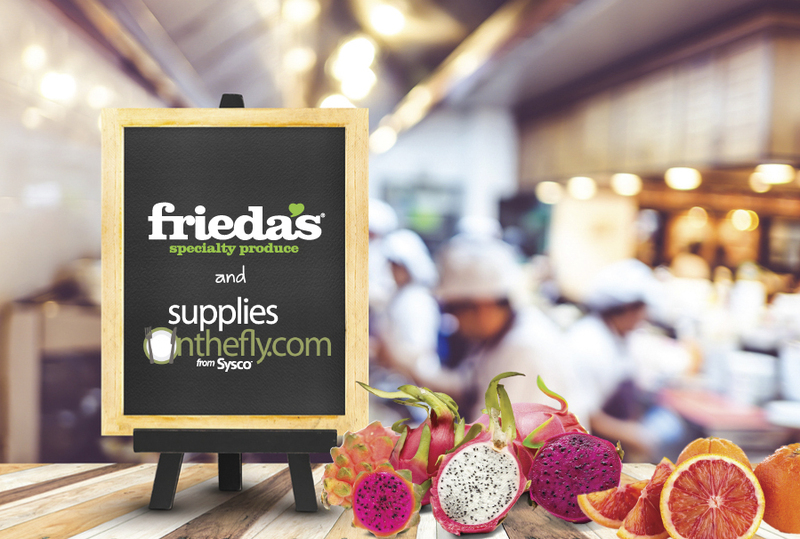 Los Alamitos, CA – (November 2018) – Frieda’s has been selected as one of the specialty produce suppliers for Sysco Corporation’s innovative e-commerce platform, Supplies on the Fly (SOTF). Sysco is the global leader in selling, marketing and distribution of food products to restaurants, healthcare and education facilities, lodging establishments and more. SOTF is Sysco’s customer exclusive online ordering platform for foodservice operators. The site offers over 170,000 different restaurant essentials including heavy equipment, tableware, disposables, kitchen supplies and specialty food and beverages, and more. Grounded in convenience, this platform was created to help make foodservice operators more efficient by delivering items straight to their door. 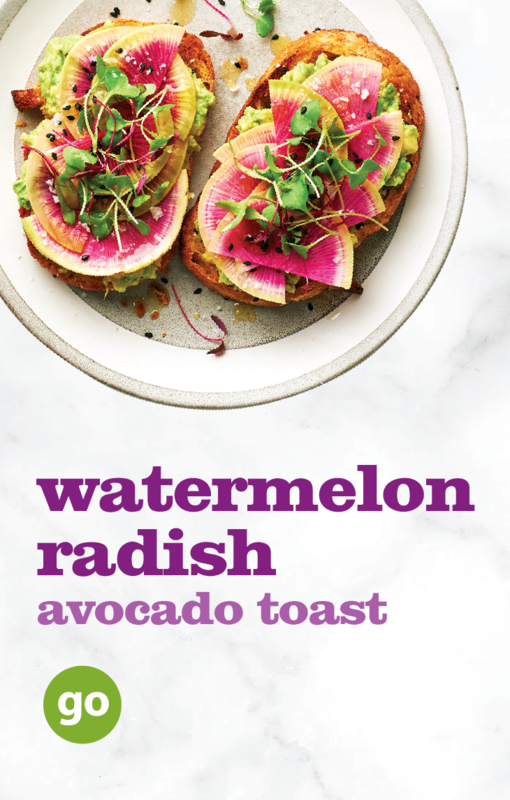 Through this partnership, Frieda’s is the preferred provider of over 150 specialty produce items helping to elevate foodservice operations, restaurants and menu’s across the United States. “We are thrilled to provide Sysco with our products for their Supplies on the Fly online ordering platform. 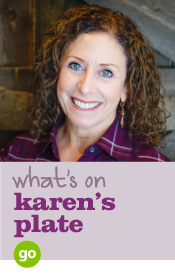 This platform directly connects Frieda’s to chefs & food service providers all over the country, so that together we can inspire new food experiences,” says Karen Caplan, President and CEO of Frieda’s. Frieda’s Specialty Produce has been inspiring new food experiences for friends, families, and food lovers everywhere since 1962. 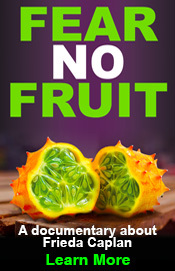 From kiwifruit to dragon fruit and from Stokes Purple® sweet potatoes to habanero peppers, Frieda’s has introduced more than 200 unique fruits and vegetables to the U.S. marketplace. 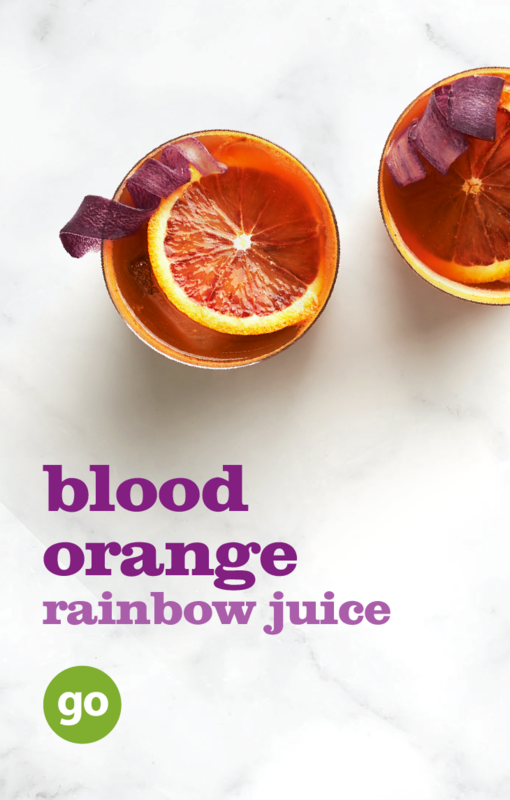 Founded by produce industry trailblazer Dr. Frieda Rapoport Caplan, subject of the 2015 documentary “Fear No Fruit,” the family company is owned and operated by Frieda’s daughters, Karen Caplan and Jackie Caplan Wiggins, in Orange County, California. Find Frieda’s on Facebook, @FriedasProduce, and Friedas.com. Inspire. Taste. Love. This entry was posted in Press Releases by Sophia Jackson. Bookmark the permalink.